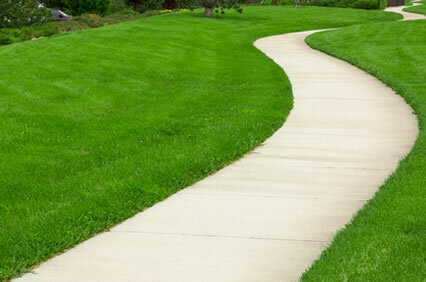 Generally, concrete replacement and removal is the most commonly used methods to repair concrete sidewalks contractors. 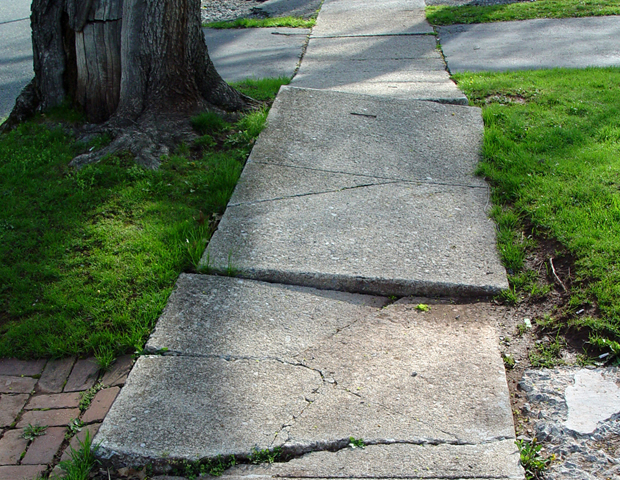 These methods are used when the damages to your sidewalk is so wide-ranging that none of the alternative methods are sufficient to complete the necessary repair work. 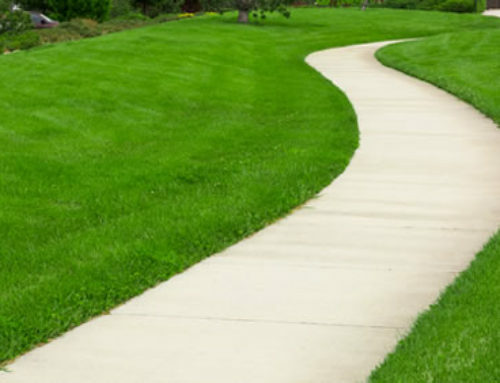 There is a wide range of sidewalk repair technologies offered nowadays, which makes repair work easier and more efficient, but only if the repairs are done correctly. 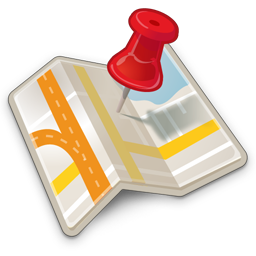 This is why you should hire the services of a qualified contractor, which additionally saves you both money and time.